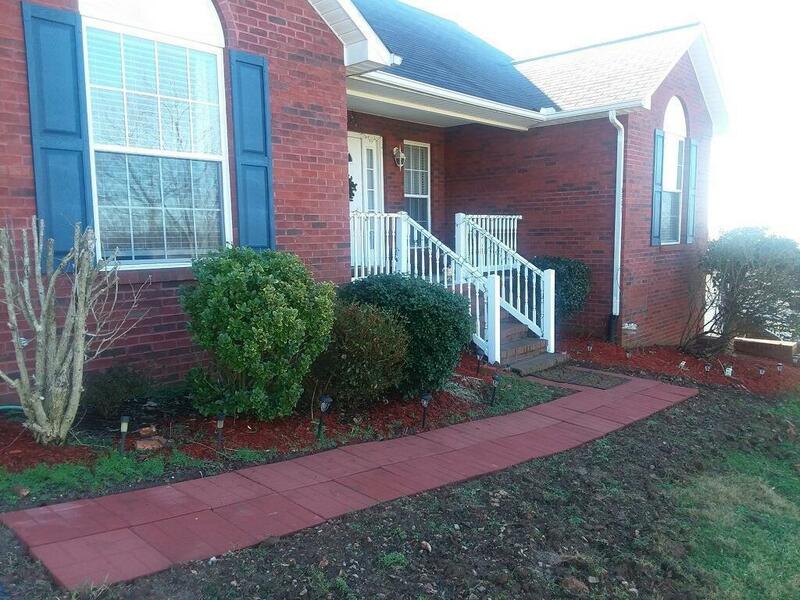 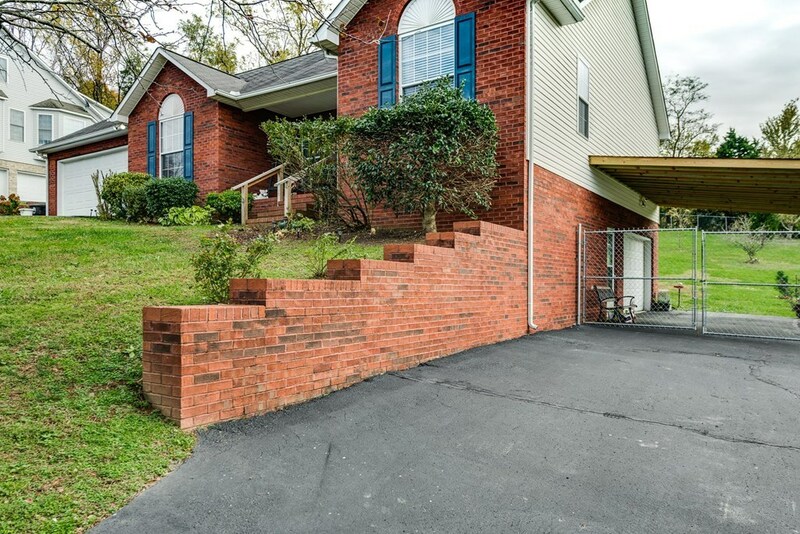 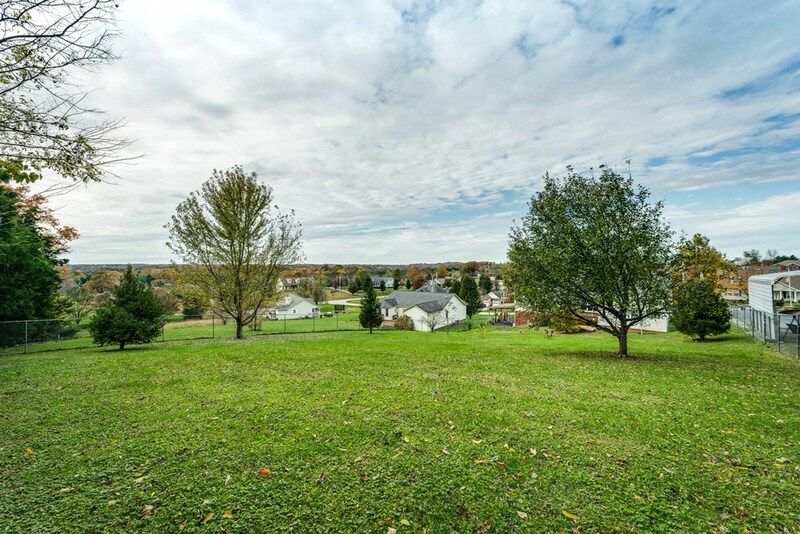 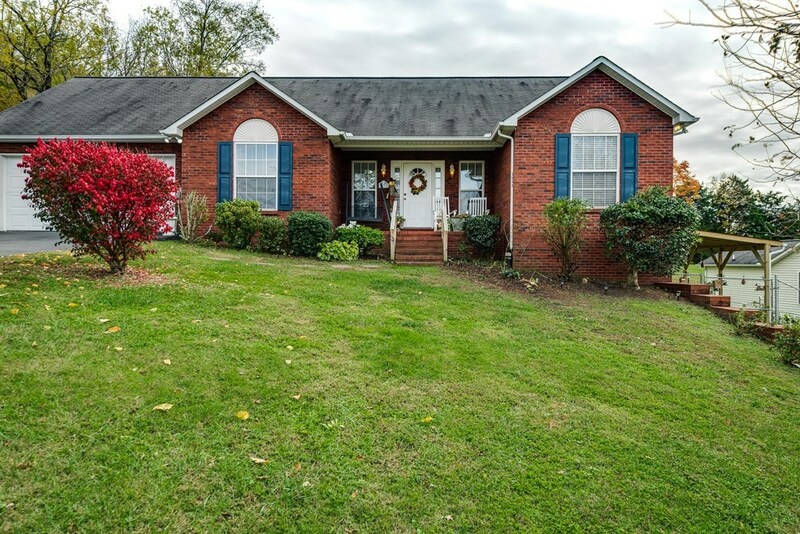 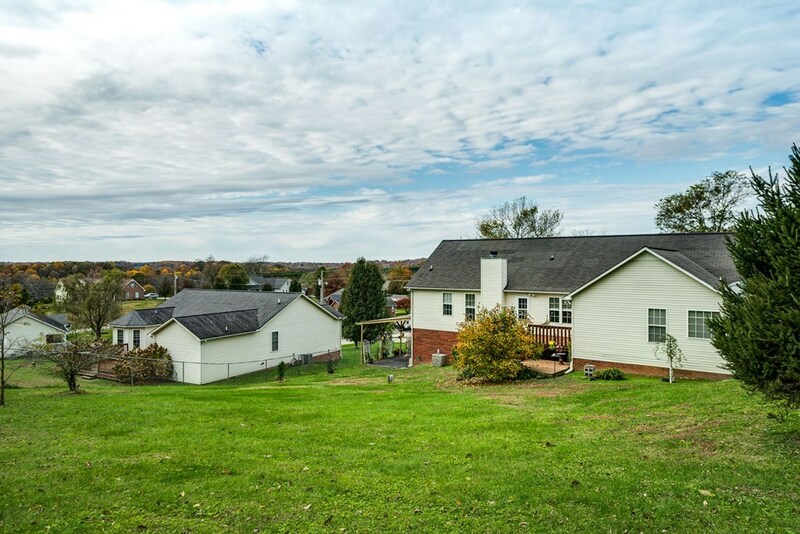 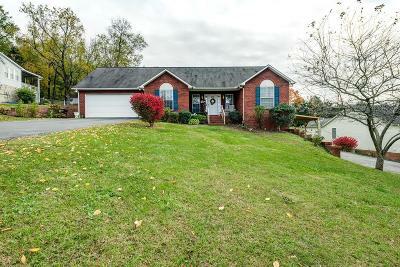 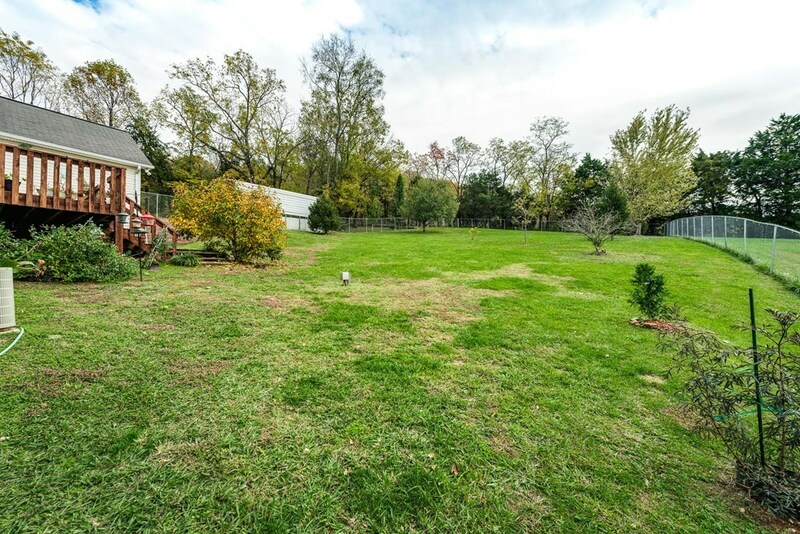 Beautiful home with great curb appeal and parking for 4 cars with two car garage a second driveway with another garage along with an additional carport. 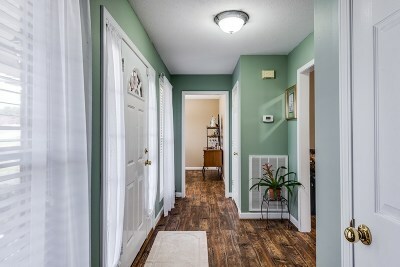 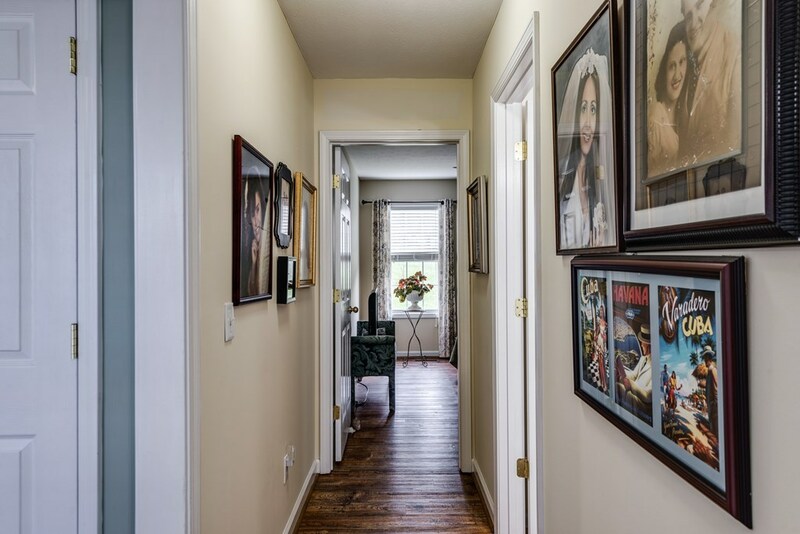 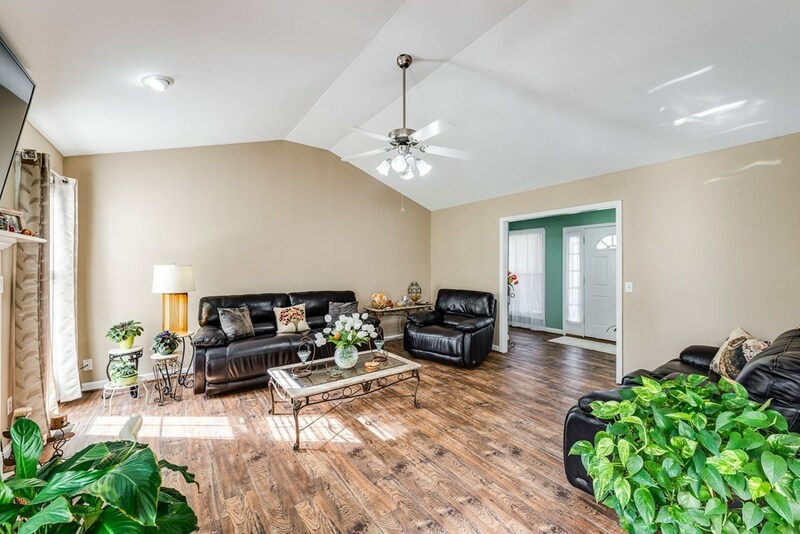 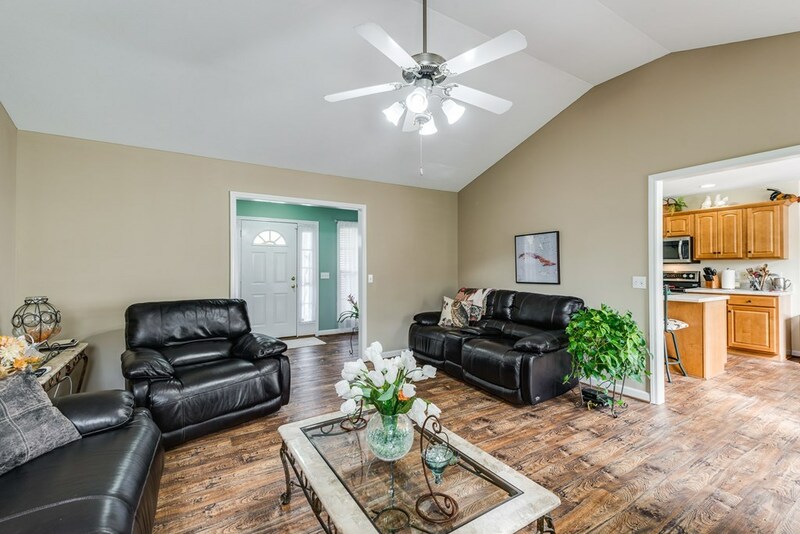 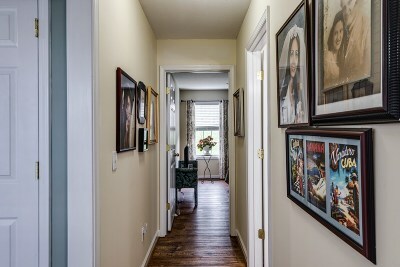 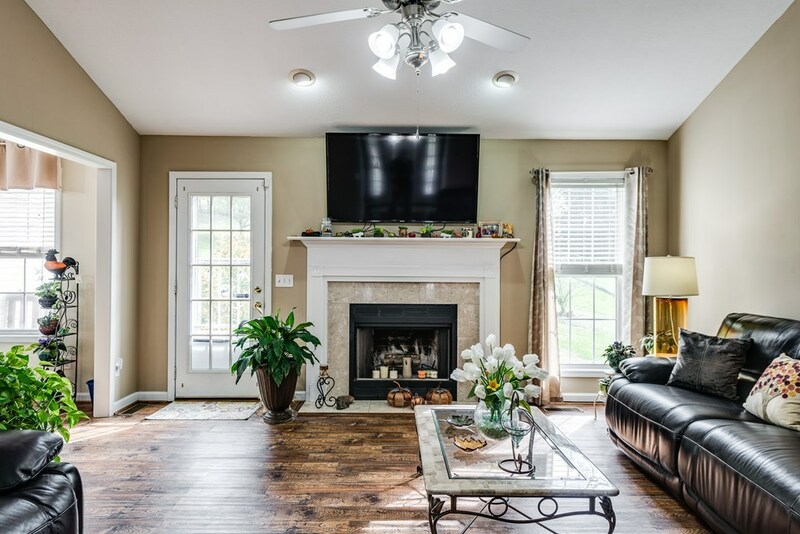 The house opens into beautiful foyer with a large living room with wood looking vinyl floors, vaulted ceilings and a nice wood burning fireplace. 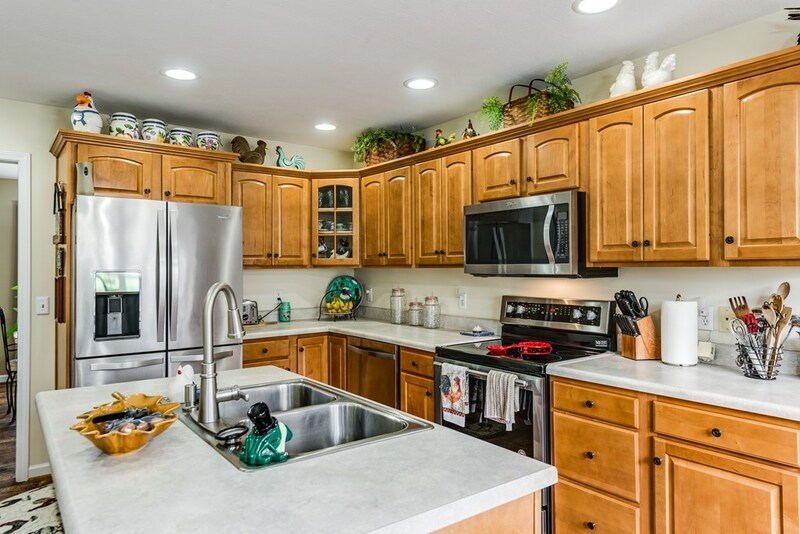 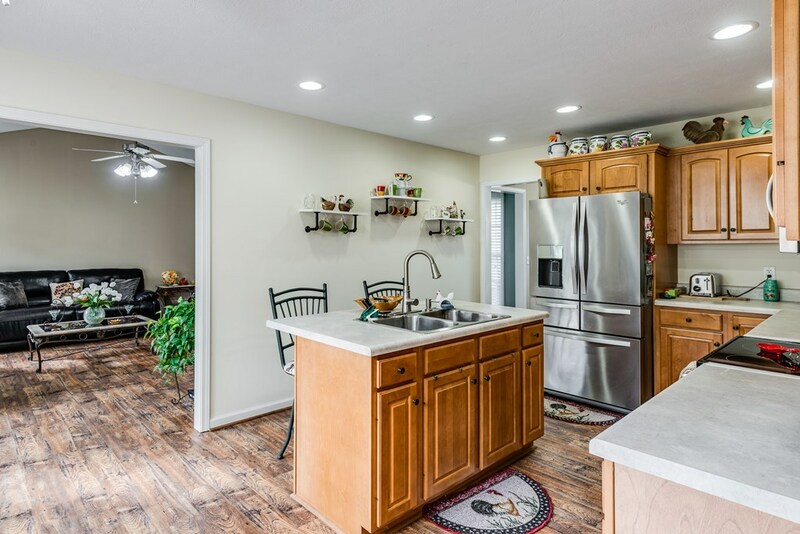 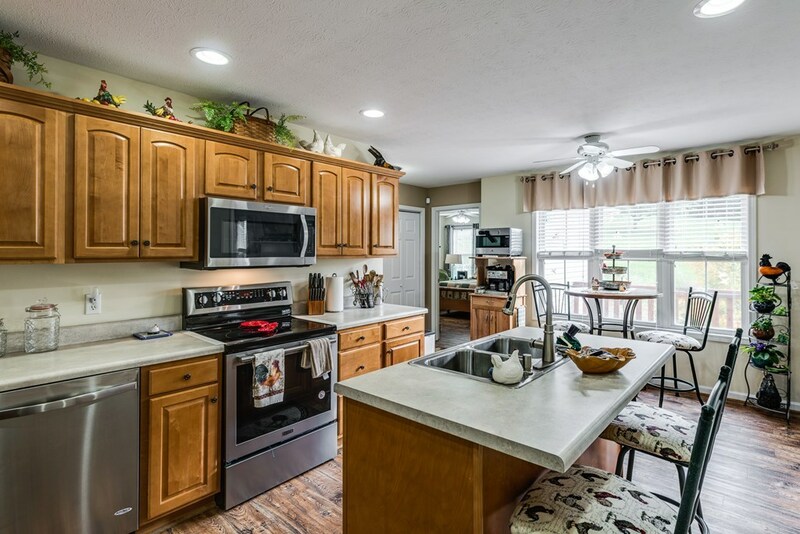 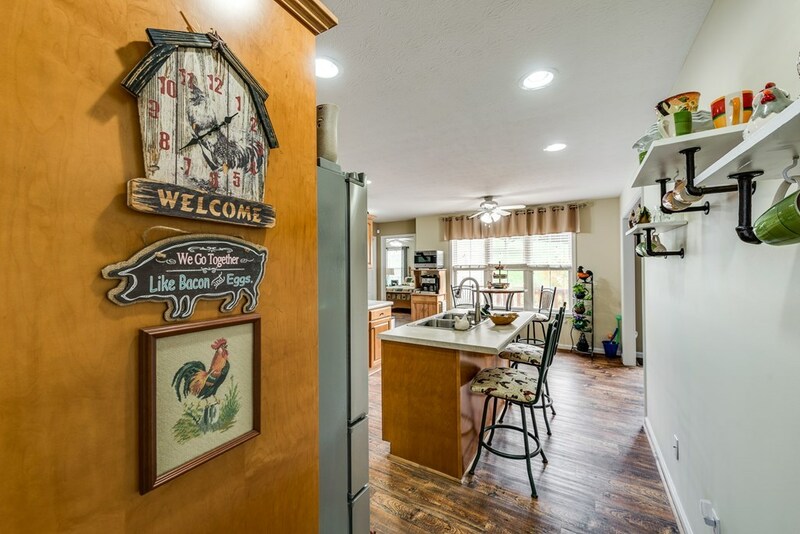 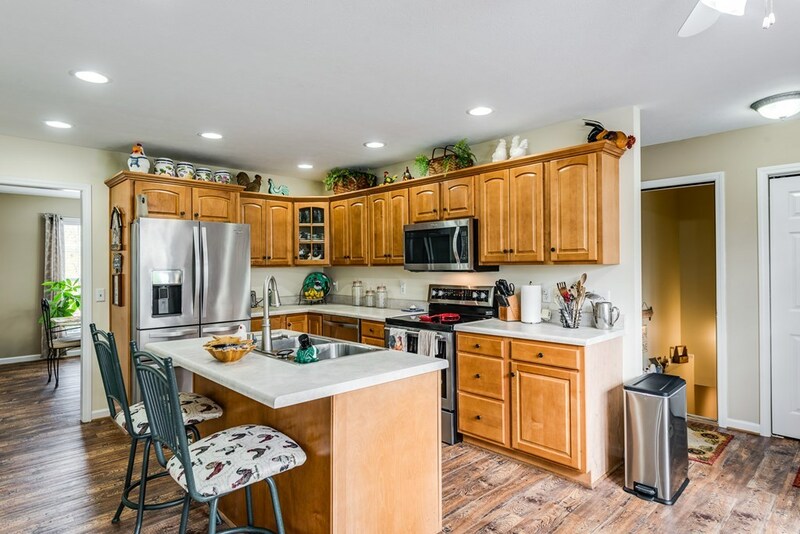 The kitchen is large with plenty of storage space includes an eat at island and space for an additional table. 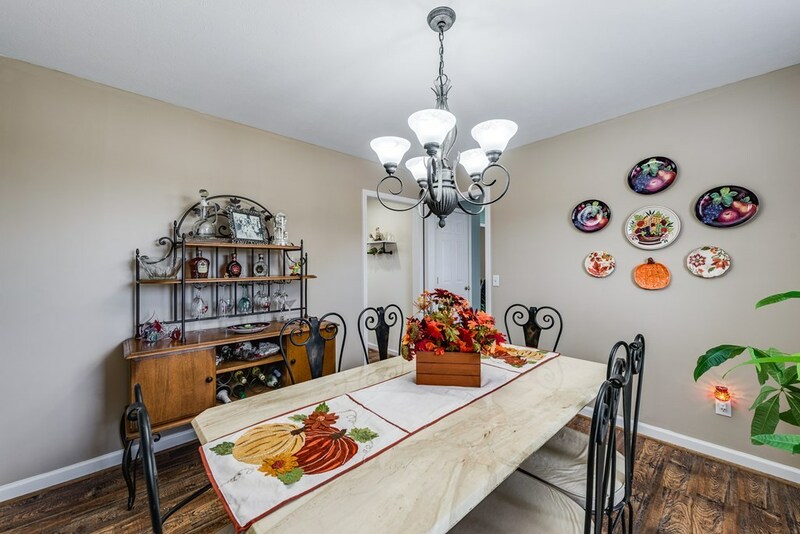 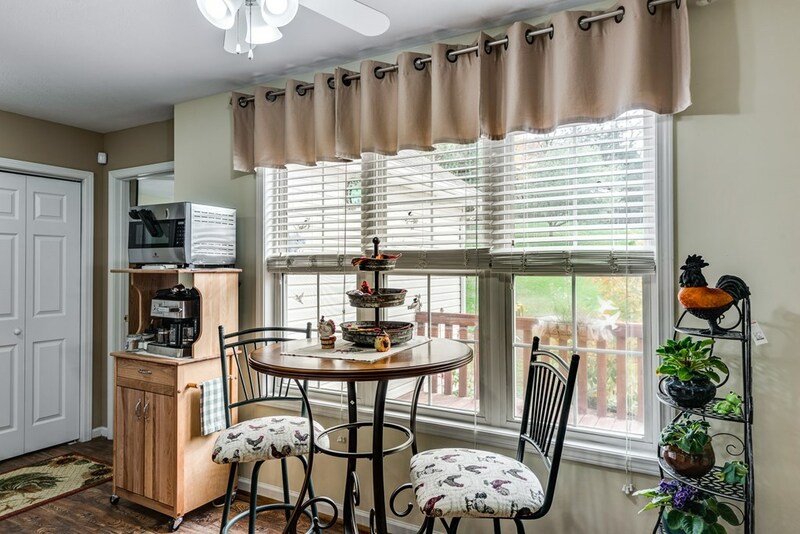 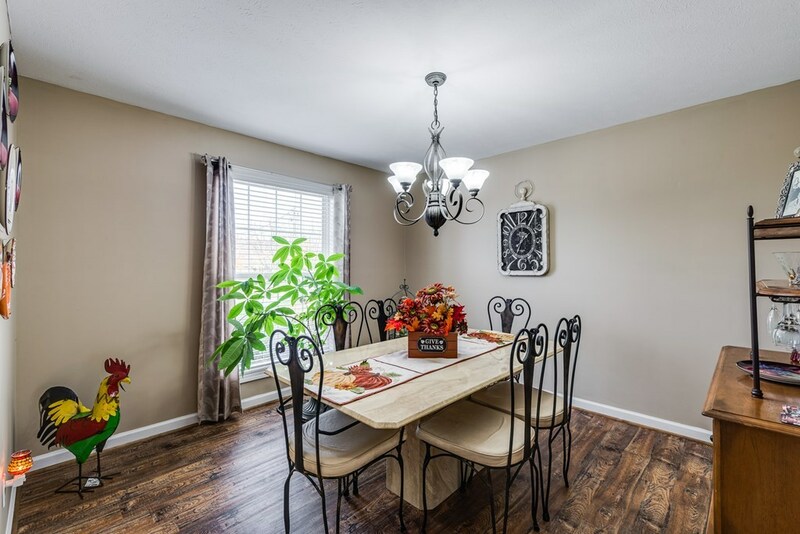 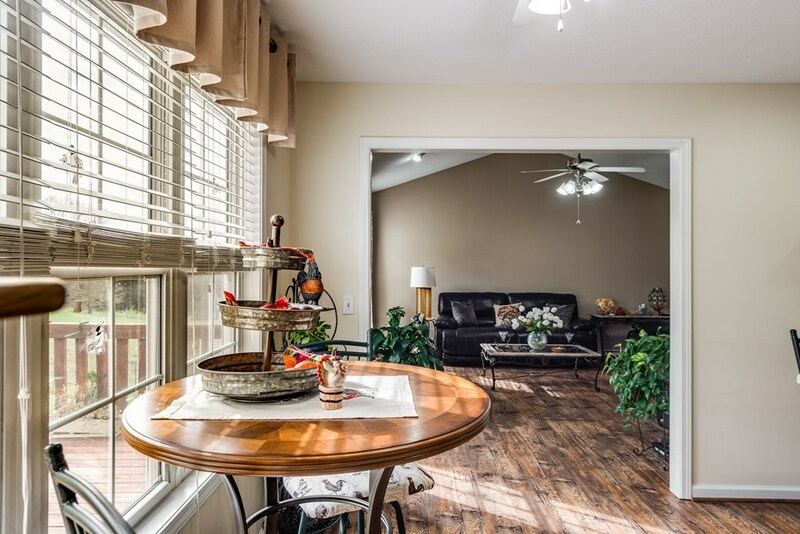 A beautiful formal dining area is right off the kitchen. 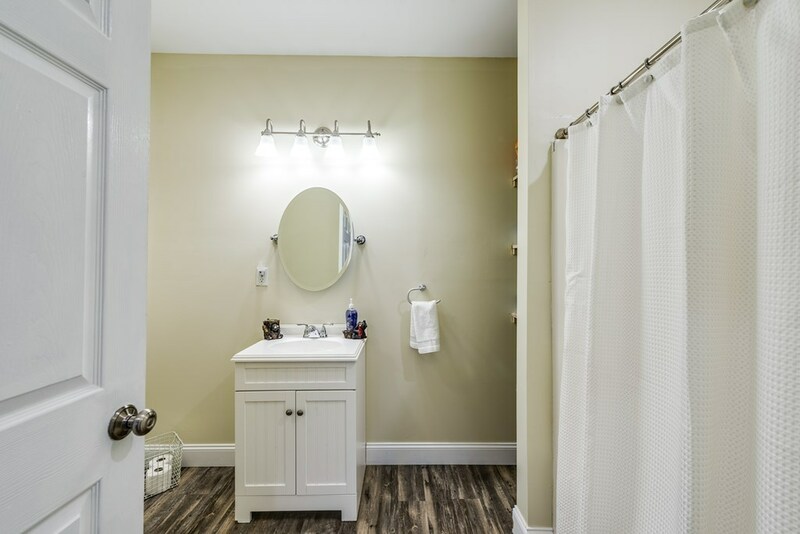 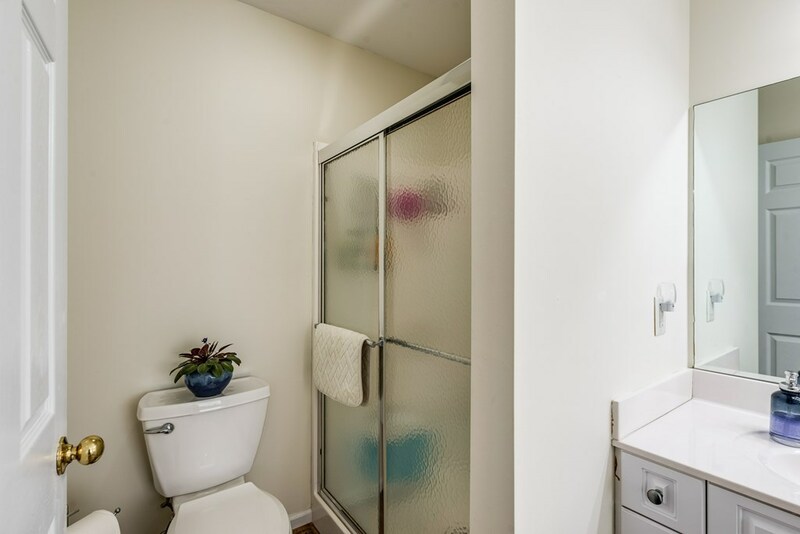 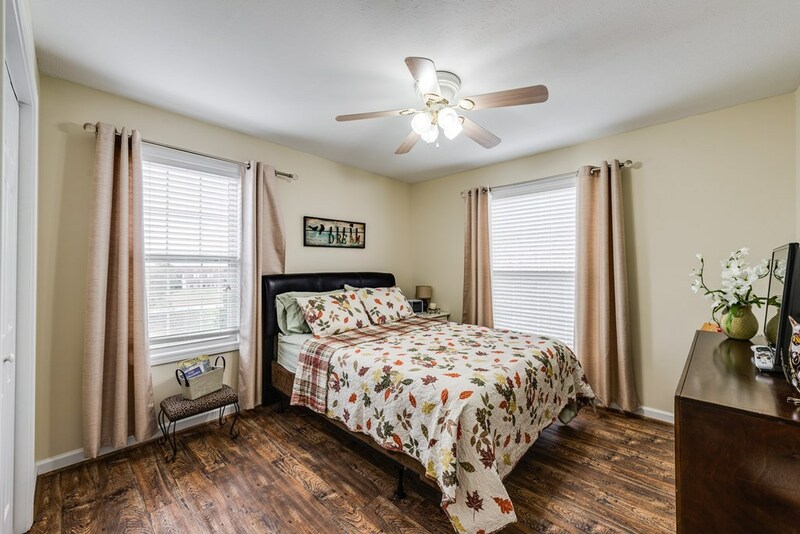 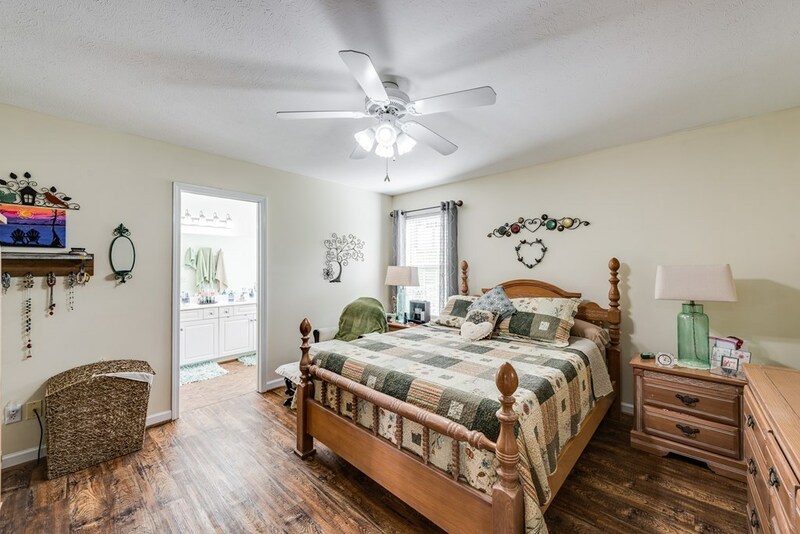 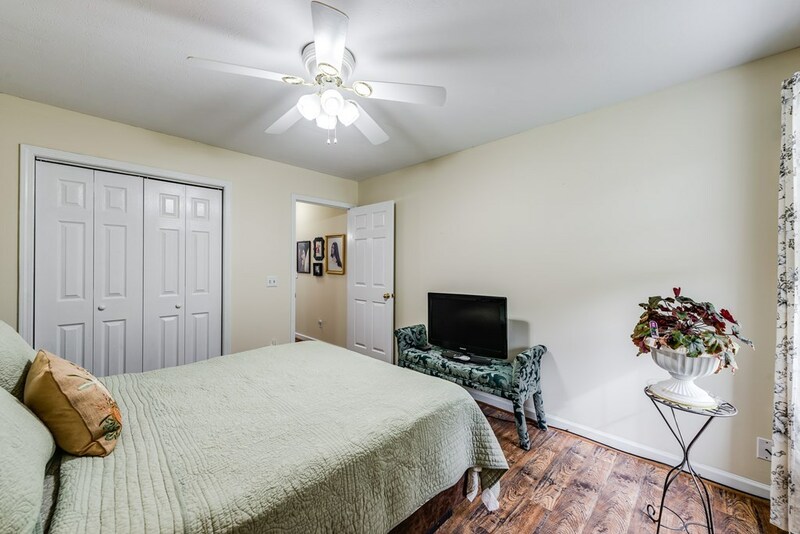 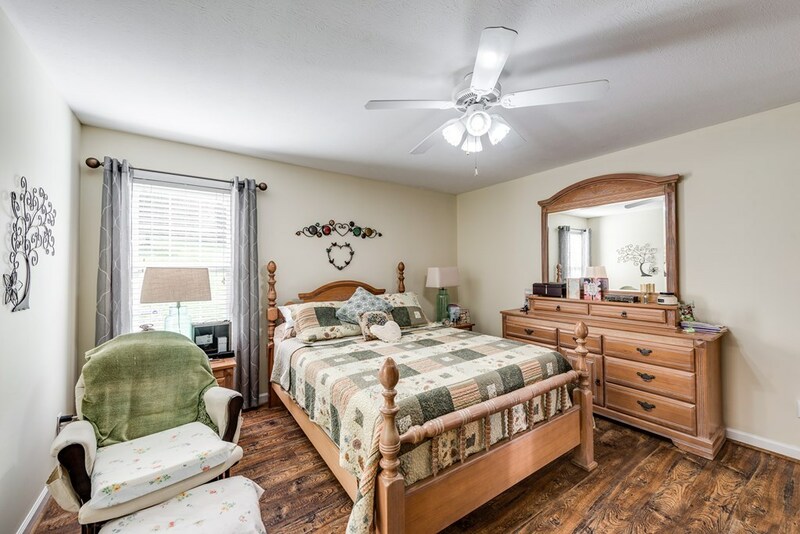 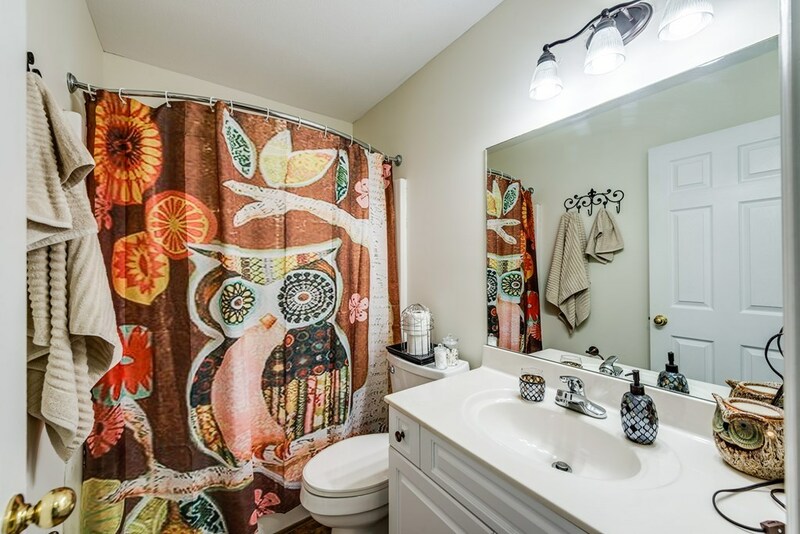 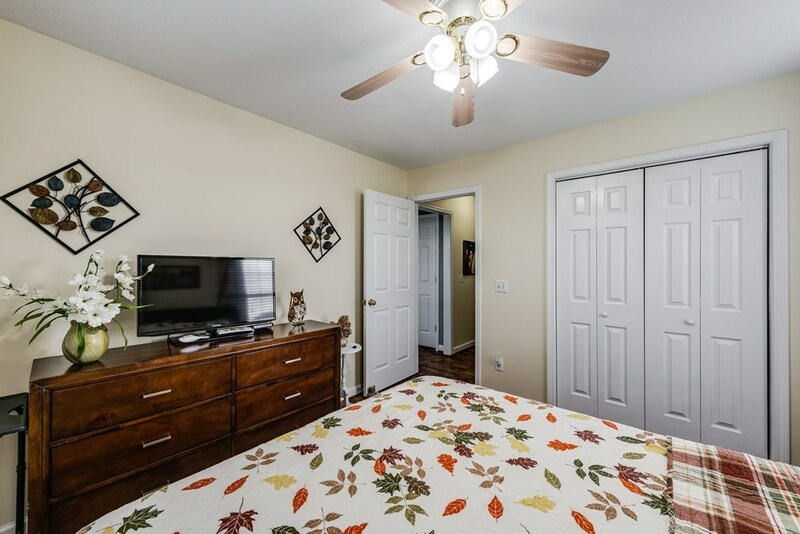 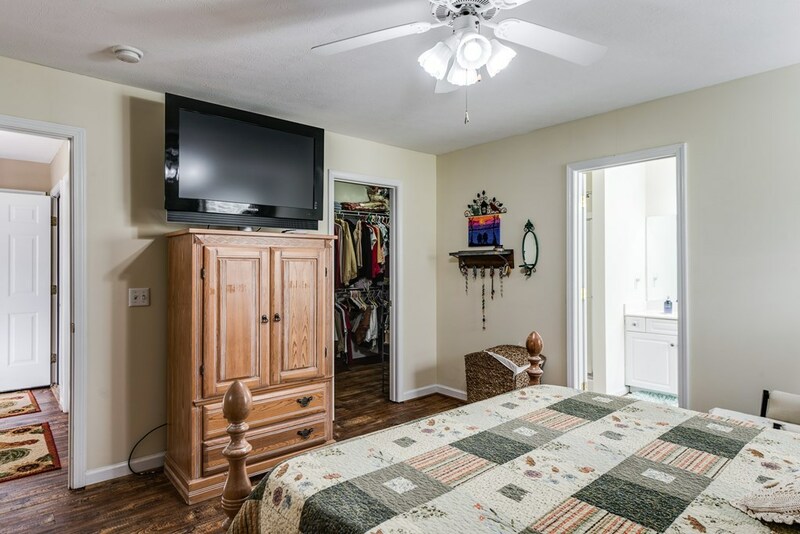 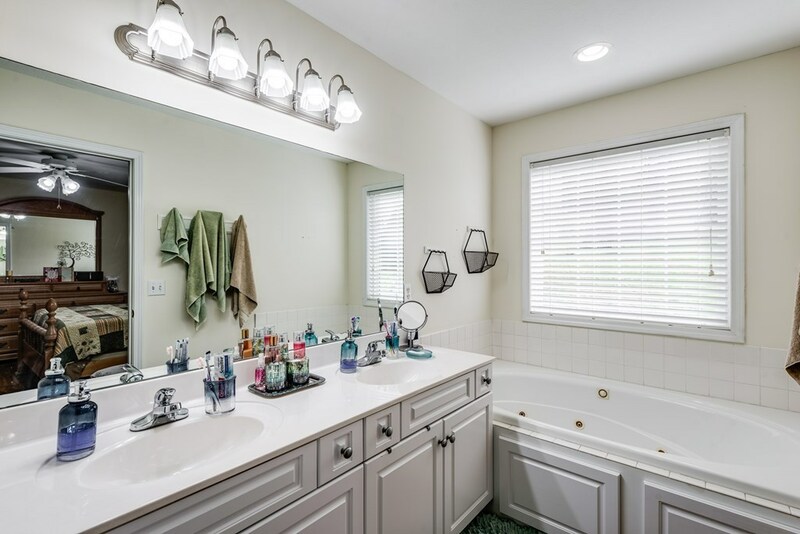 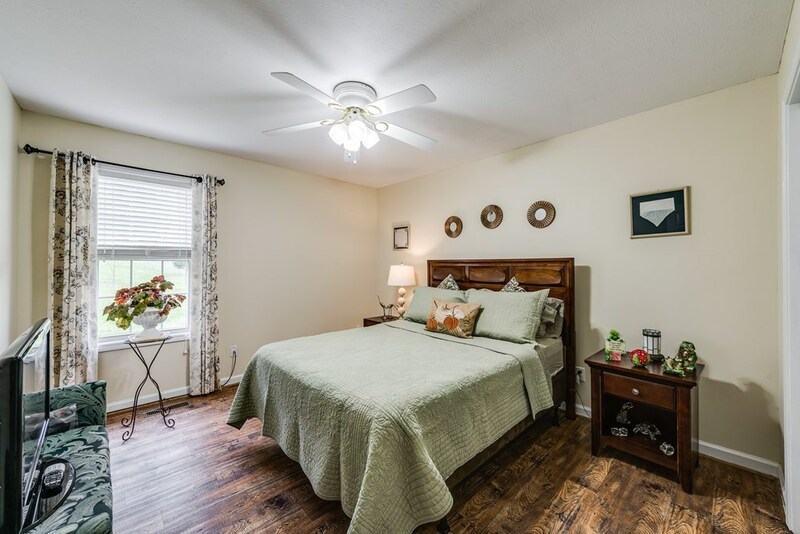 Offers a split bedroom plan with the master suite featuring a separate shower and tub with a walk-in closet. 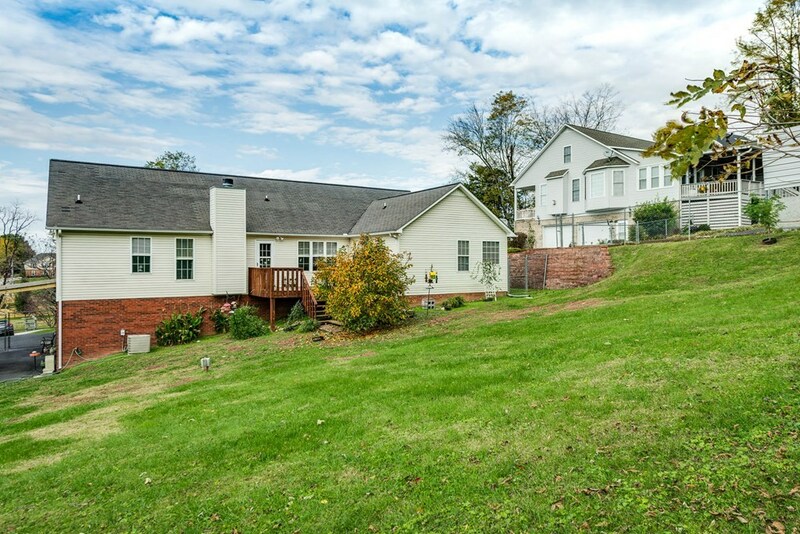 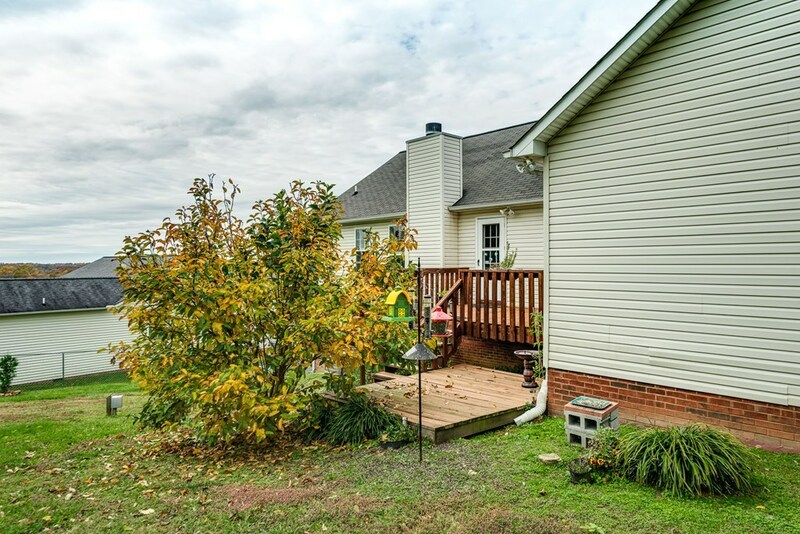 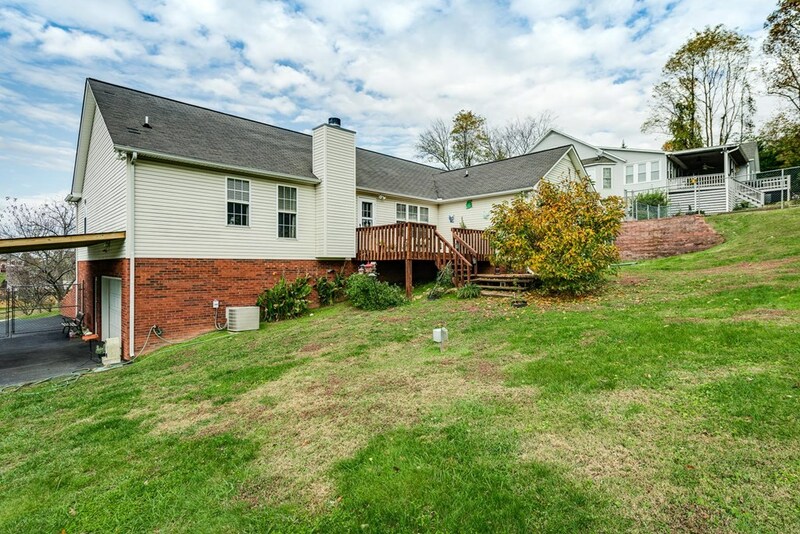 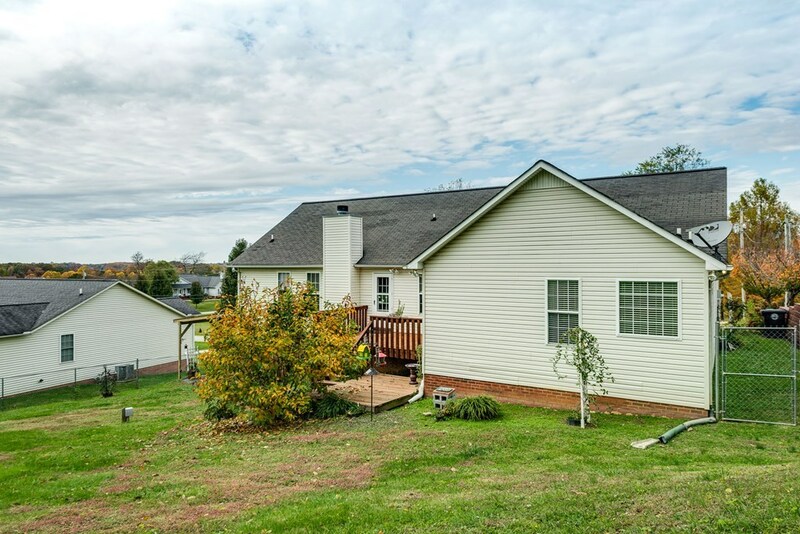 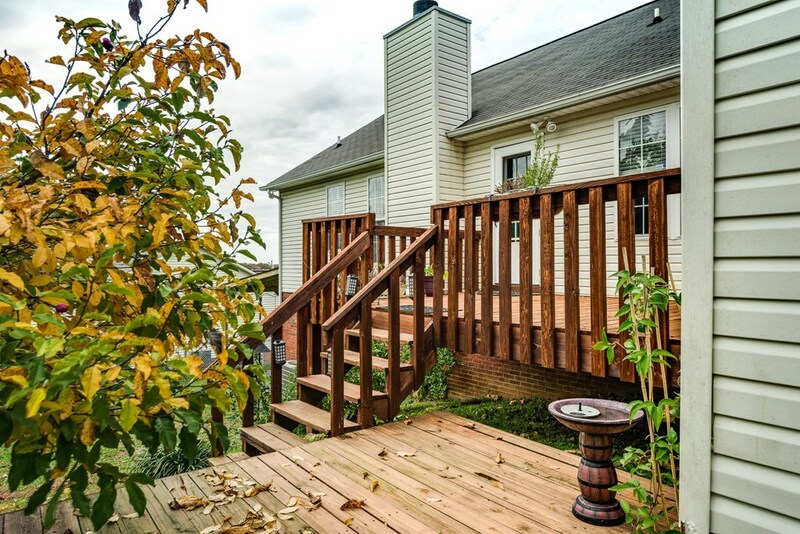 Covered front porch and nice deck on the back with a fenced in back yard with relaxing views. 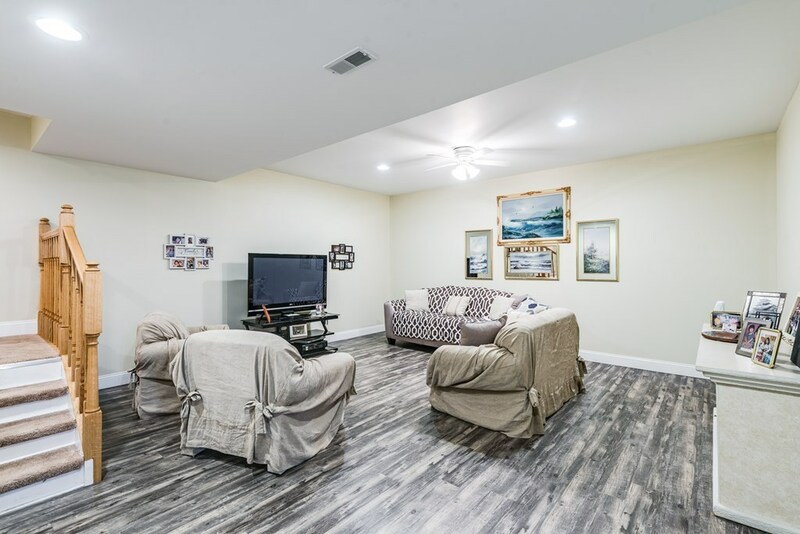 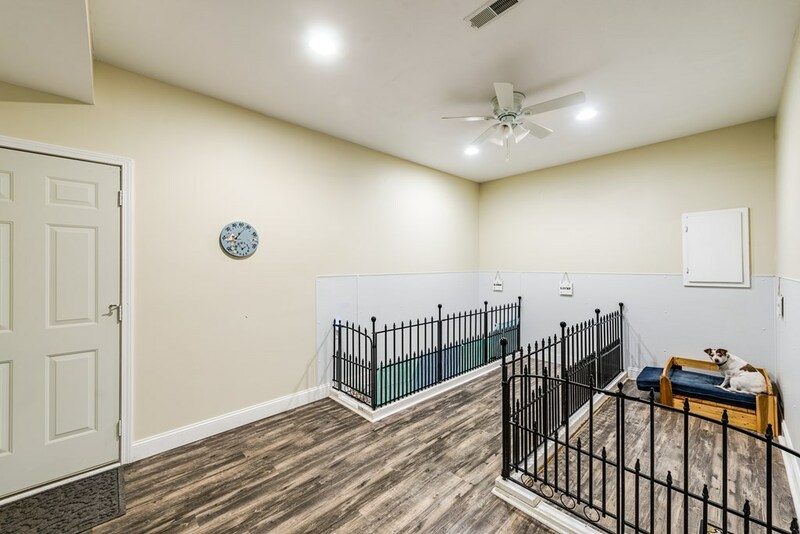 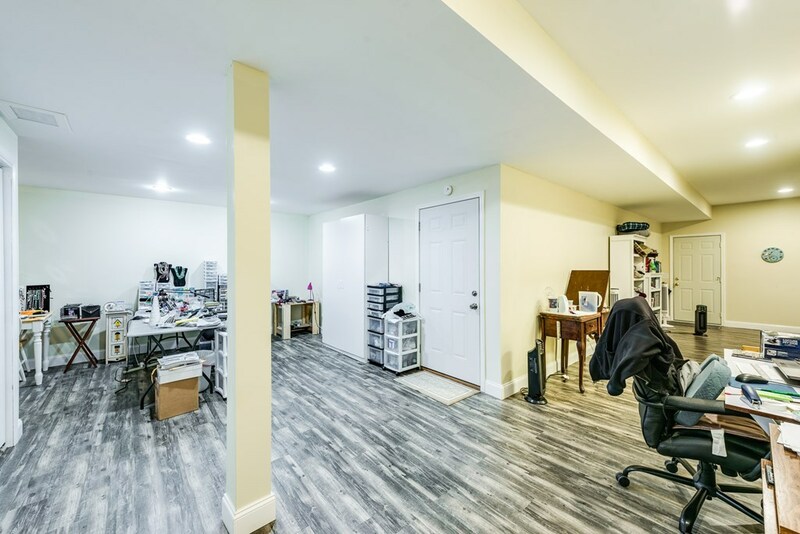 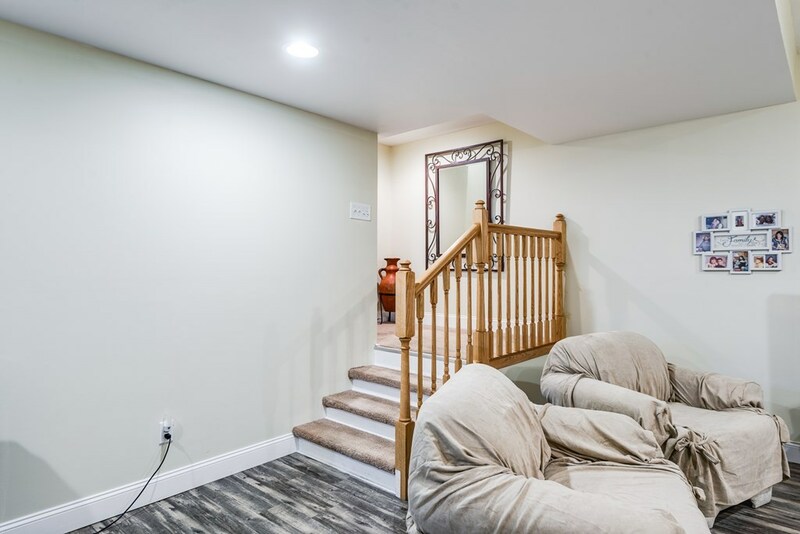 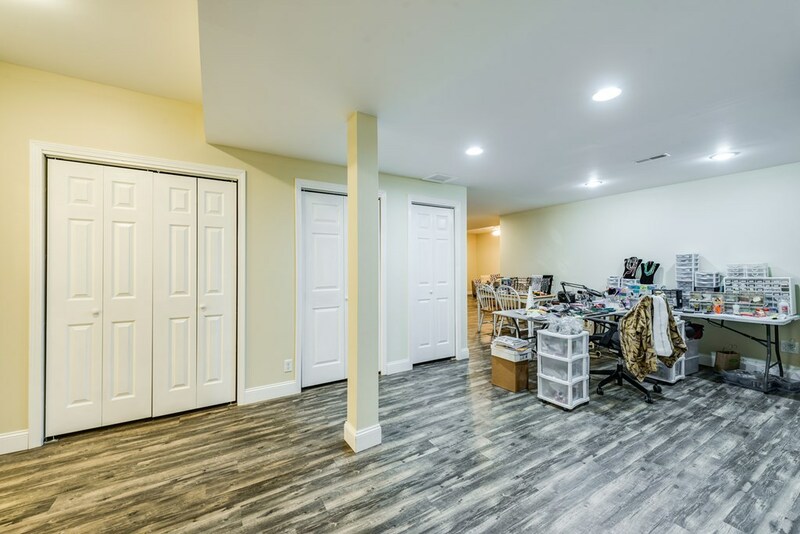 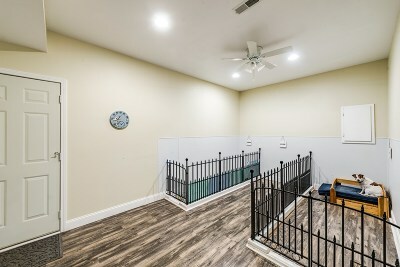 The basement is completely finished and offers a large living area or play room along with a special area for any pets you may have. Their is lots of storage spaces available in the basement.